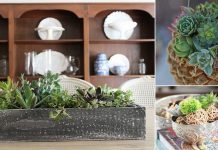 Give a boost to your efforts of home decoration by trying one of these smart DIY Indoor Magnetic Garden Ideas. 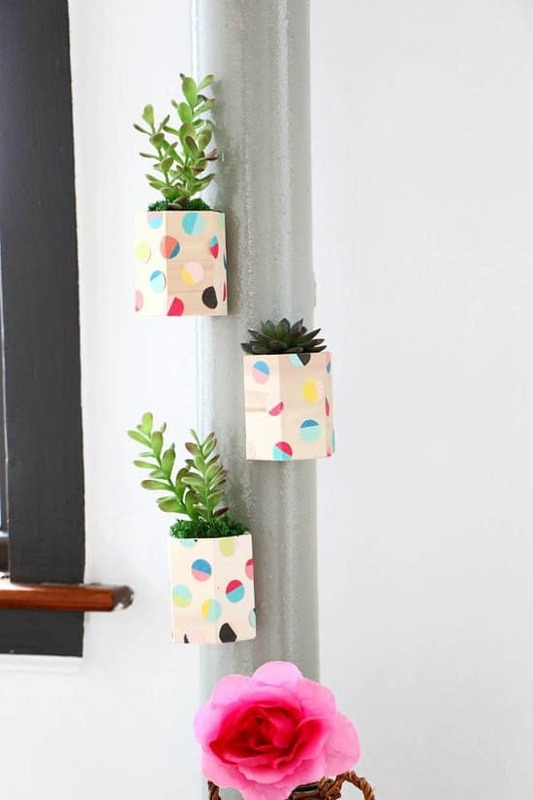 Decorate your walls with these tiny hanging magnetic gardens. You can also use them as the wedding favors. To know more in detail, click here. 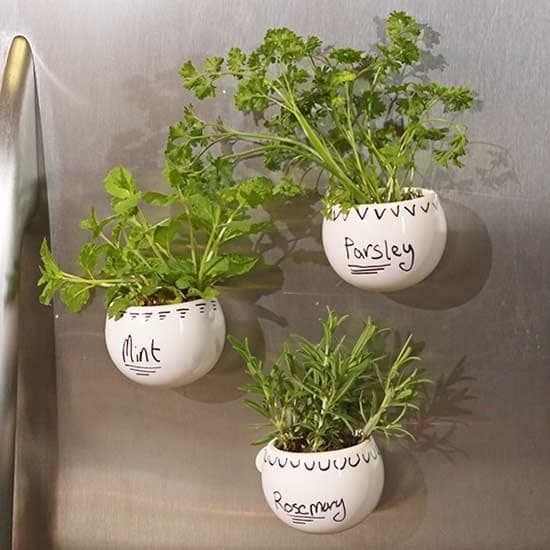 This magnetic herb garden idea at BHG is adorable. It can go well with your kitchen decor. 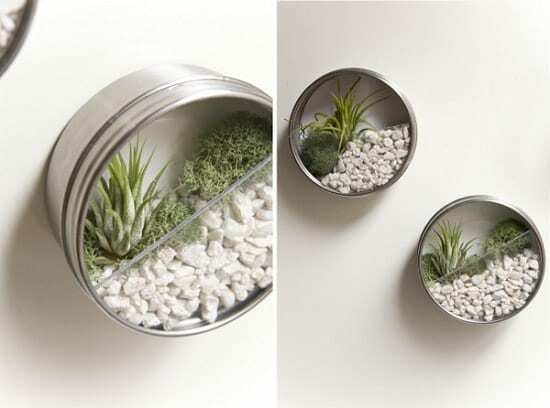 Get a few magnetic planters, plant your favorite herbs in them and stick them on the fridge door. 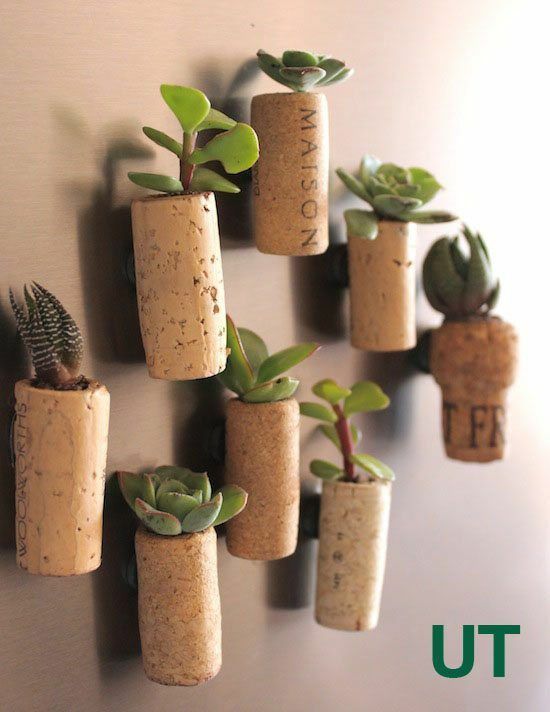 Combine your love for wine and plants by creating these magnetic cork planters. All the steps are available here. Once done, attach them to your refrigerator. 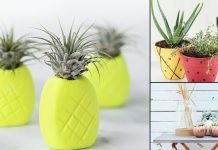 This magnetic hexagonal planter craft idea is sufficient to satiate the creativeness in you or your children. 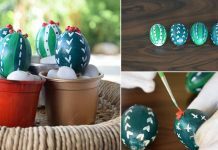 The detailed DIY article is available here. 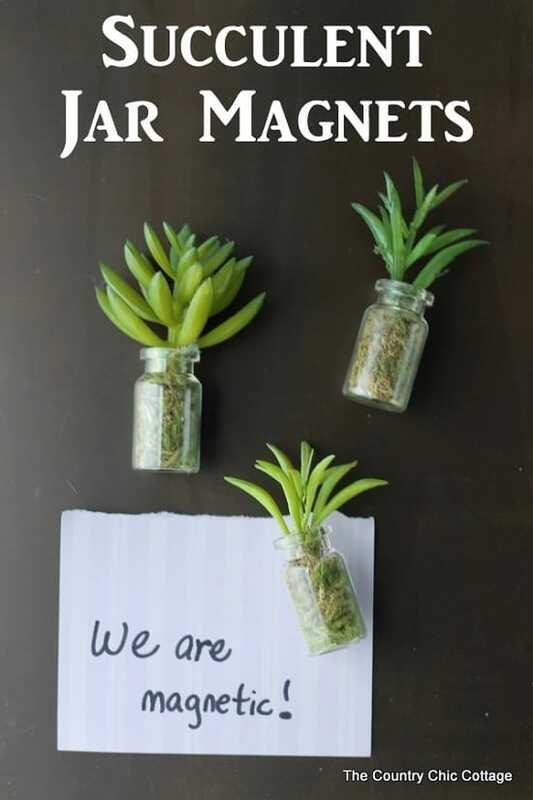 Get a few mini glass jars to DIY these attractive home decor succulent jar magnets. You can affix these on your fridge or any other appliances of your home. The tutorial is here. 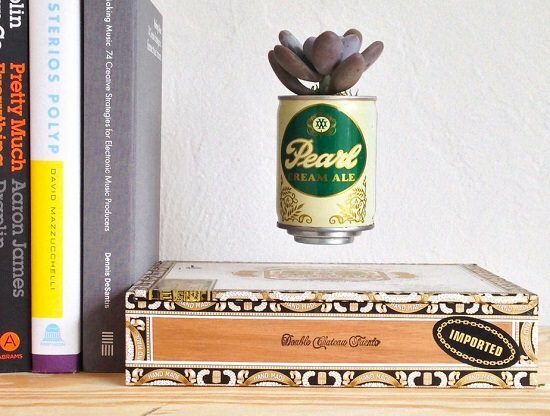 This magnetic levitating planter can amaze your guests and visitors. With the sight of plant floating in the air, you can declare yourself a magician. Click here for instructions. 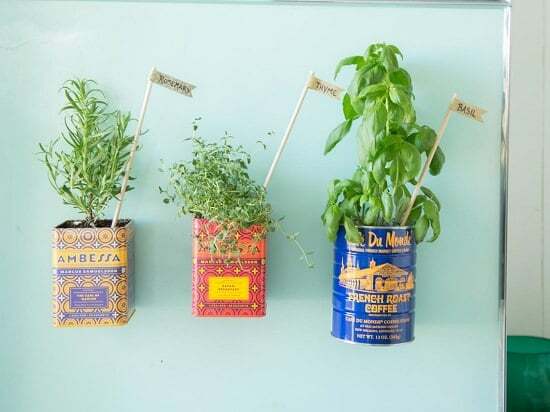 Get metal tea or coffee tins to complete this magnetic herb garden for a fridge. All the essential information is available in this tutorial.